Are you looking to network within your field of professional interest? 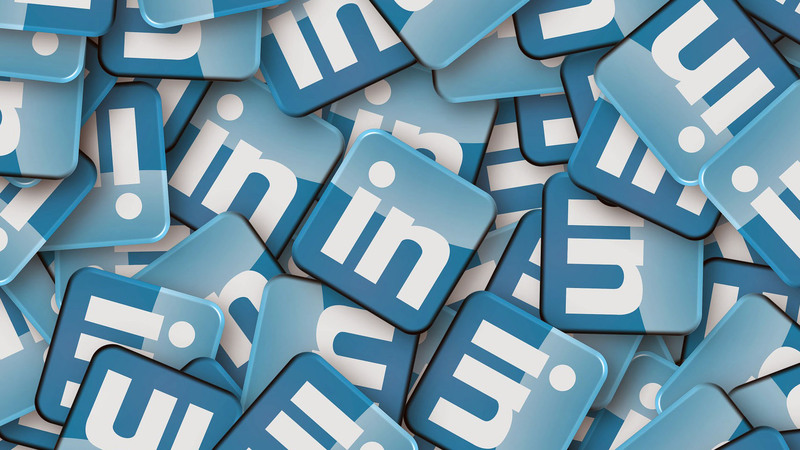 Like everything else, networking can now be done online, and LinkedIn is the tool to use. It is important to ensure that your LinkedIn profile is informative and visually appealing. 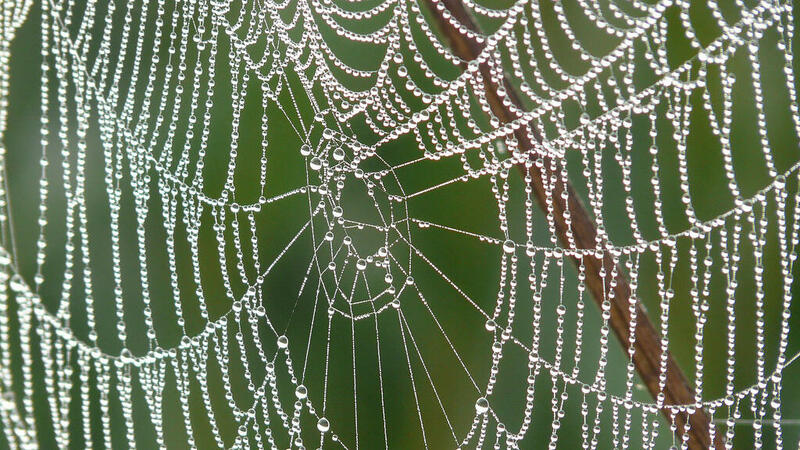 Start with these tips and you’ll be well on your way to building a solid LinkedIn network. 1. Use a high-quality headshot for your profile photo. According to Entrepreneur magazine, your LinkedIn profile is 11 times more likely to be viewed if you use a profile photo. The CDC offers opportunities to have your headshot taken from 3 to 4 p.m. on Fridays. Remember to smile! Show future employers that you are a person who would contribute energy and charisma to the workplace. 2. Include a background photo. This option within LinkedIn is an opportunity to further showcase your interests and who you are. Are you passionate about a particular summer experience? Proud of a project you did? Enamored of a place you visited? Remember, this isn’t the same as your Timeline photo on Facebook. Avoid photos that may be too personal or silly. 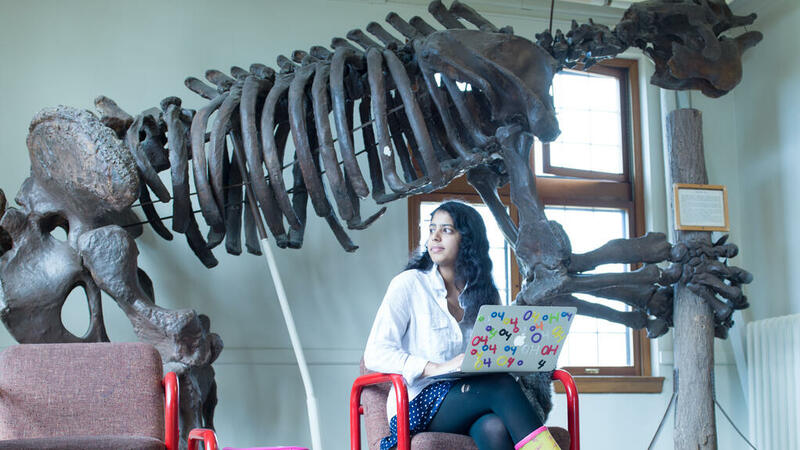 A student in Clapp Laboratory, as a Megatherium skeleton looms large. 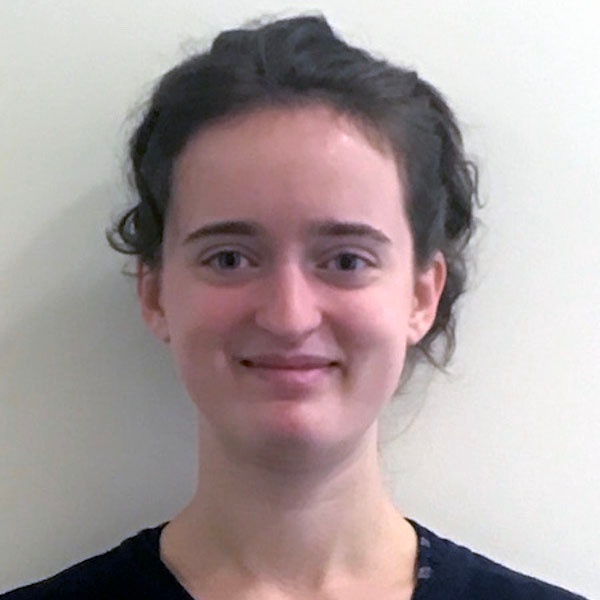 A good place to start is to state that you are an undergraduate student at Mount Holyoke College. Add a work position to the headline if it relates to your field of professional interest. If not, save it for the Experience section of your profile. 4. Write a short biography. If you haven’t declared a major or don’t have a narrow professional focus yet, you can still create a bio. Write what interests you, even if it’s broad. Over time, you’ll be able to be more specific. 5. List your work experience. Write a brief description of what you did at each position you’ve held. To maintain your reader’s interest, make sure to use active verbs. For inspiration, see the CDC’s list of engaging verbs. 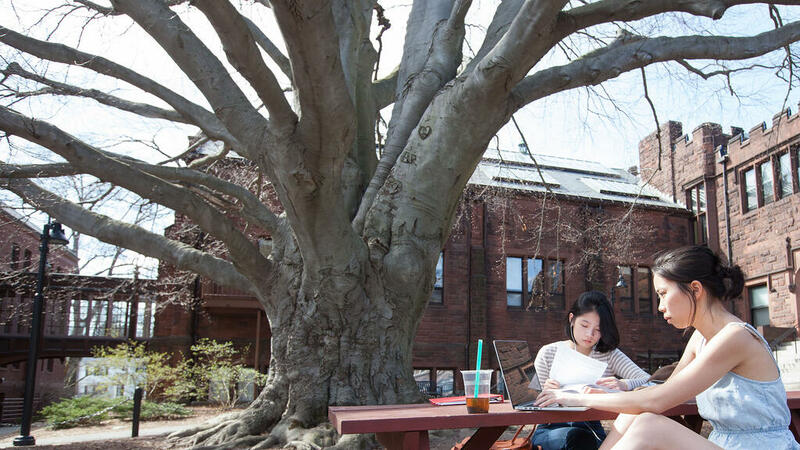 In addition to listing Mount Holyoke, include any summer schools or study abroad programs you have attended. If you’ve done any volunteer work, be sure to include in the Volunteer Experience section. A LinkedIn profile is similar to a paper resume, except that it can be more interactive. For example, you can include links to your writing, research or other types of projects. Check over your page for spelling and punctuation errors and odd spacing. Just as your paper resume should look organized and eye-catching, so should your LinkedIn profile. Send requests to students at Mount Holyoke and elsewhere and to former or current co-workers. Begin building your network. Increasingly, companies are enabling candidates to apply via LinkedIn. Recruiters are also searching for candidates through LinkedIn, by looking for specific keywords related to your field or industry. Need help with your LinkedIn profile, resume or cover letter?